Leading Manufacturer of 1.5 inch frp brush, 4 inch frp brush, 1 inch frp brush, 2 inch frp brush, 2.5 inch frp brush and 3 inch frp brush from Pune. 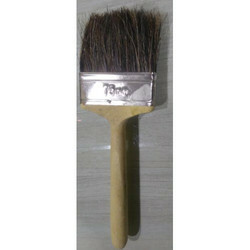 To furnish the varying desires of our customers, we are immersed in offering a world class consignment of 1.5 inch FRP Brush. Supported by trained personnel, we are instrumental in presenting a comprehensive spectrum of 4 inch FRP Brush. We are offering 1 inch FRP Brush. We are offering 2 inch FRP Brush. 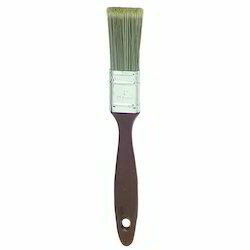 We are offering 2.5 inch FRP Brush. We are offering 3 inch FRP Brush.